Three houses on one lot! 2240 sq ft of living area is divided among the three houses. Front house approx. 1240 sq. 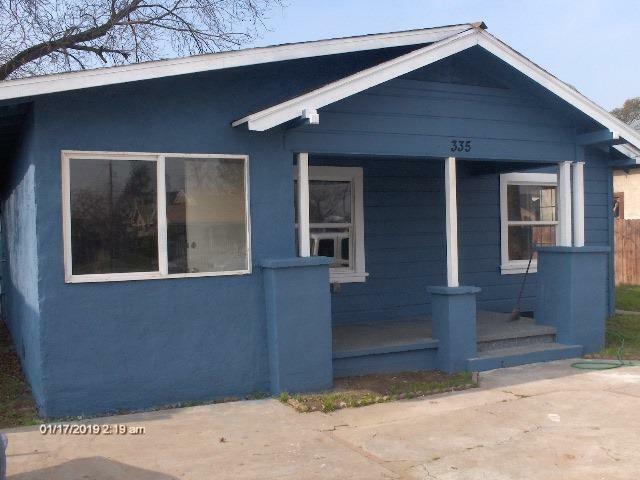 ft. , rehabbed with permits: new carpeting, retrofit windows, new interior paint, some new fixtures, etc. Vacant and ready for occupancy. Two small houses off of the back alley. Middle house is a 1/1, 600 sq ft and rents for $400 a month. Back house off alley is a 1/1, 400sq ft and rents for $350. This property is being marketed as is, in its present condition and priced accordingly.Come on out, take a look!